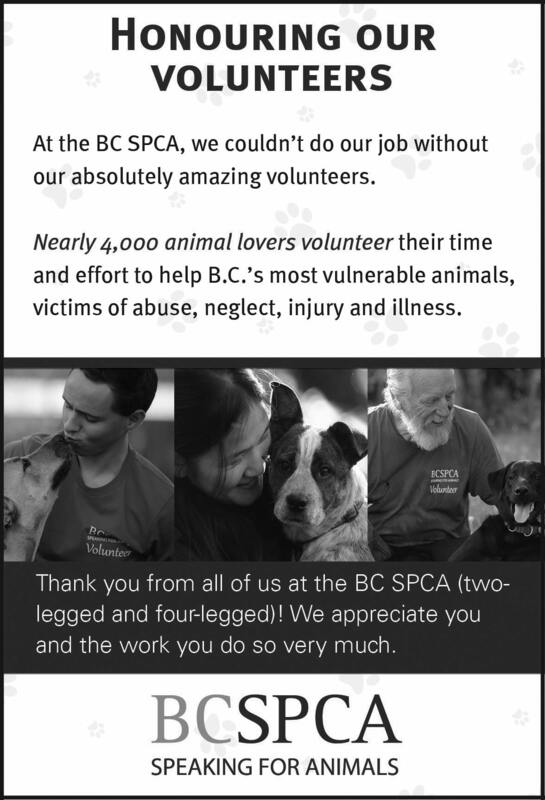 We value the important work you do and strive to respond quickly to meet your deadlines. 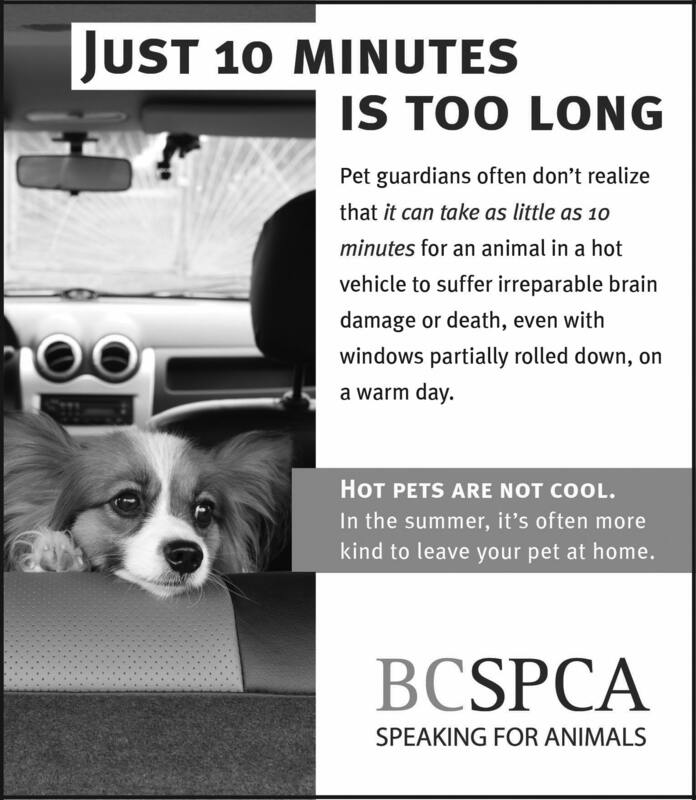 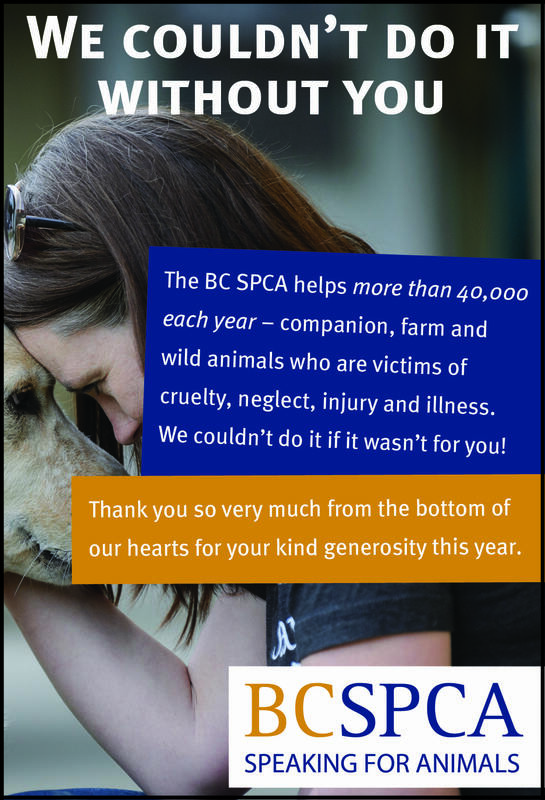 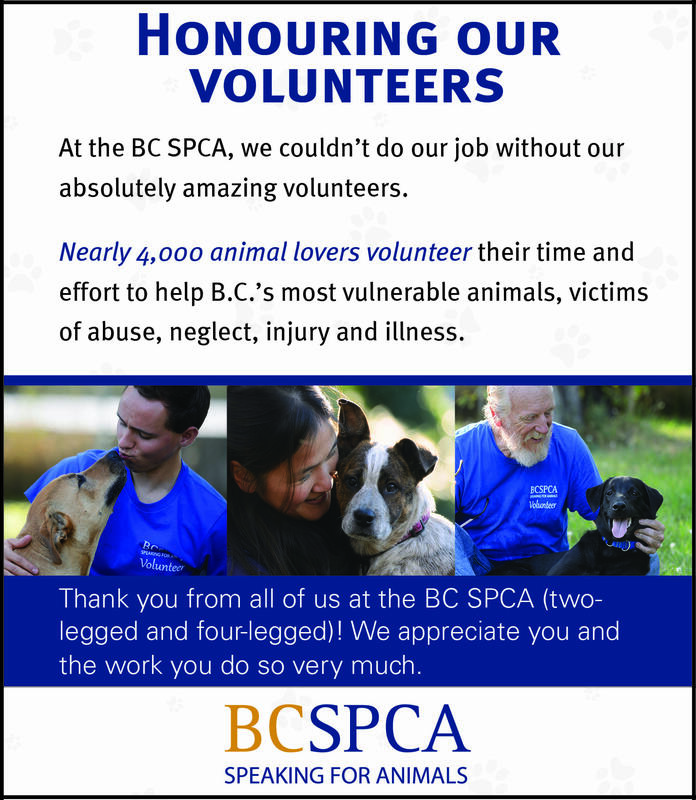 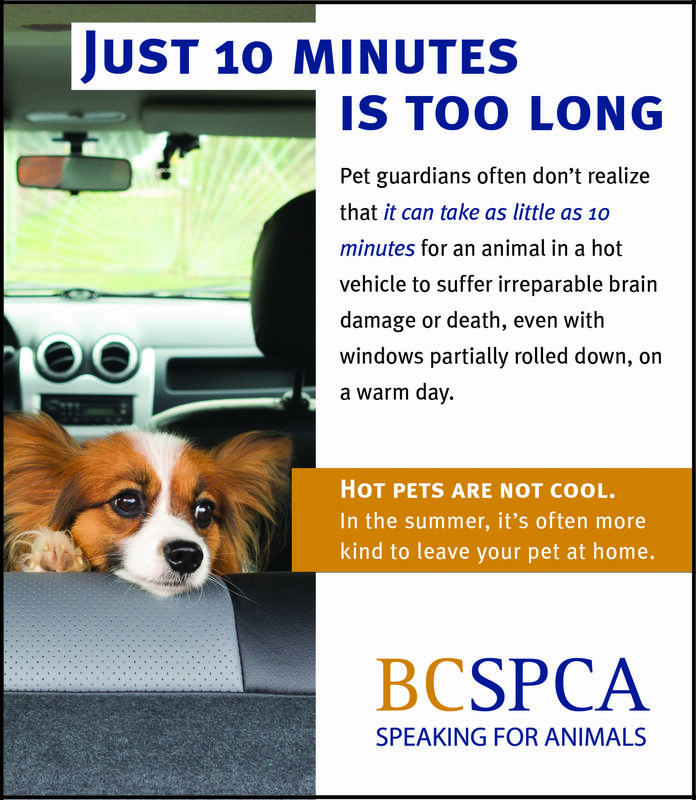 We have experts to speak on BC SPCA activities across B.C. 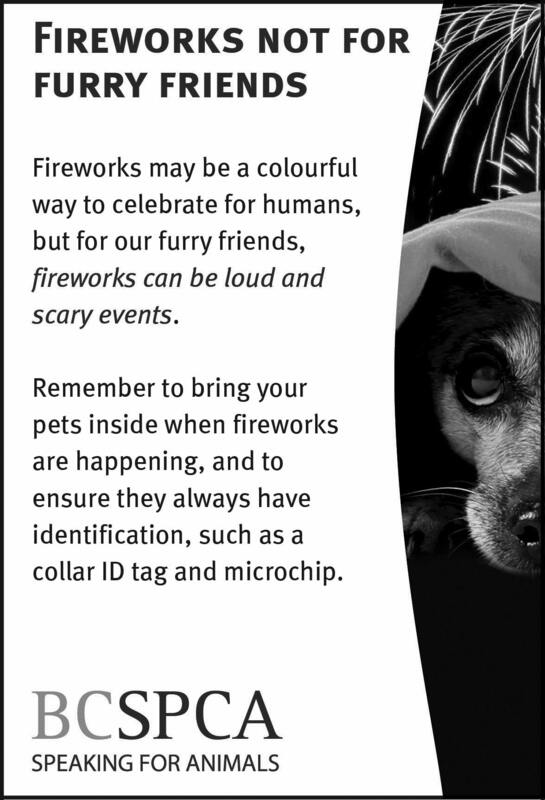 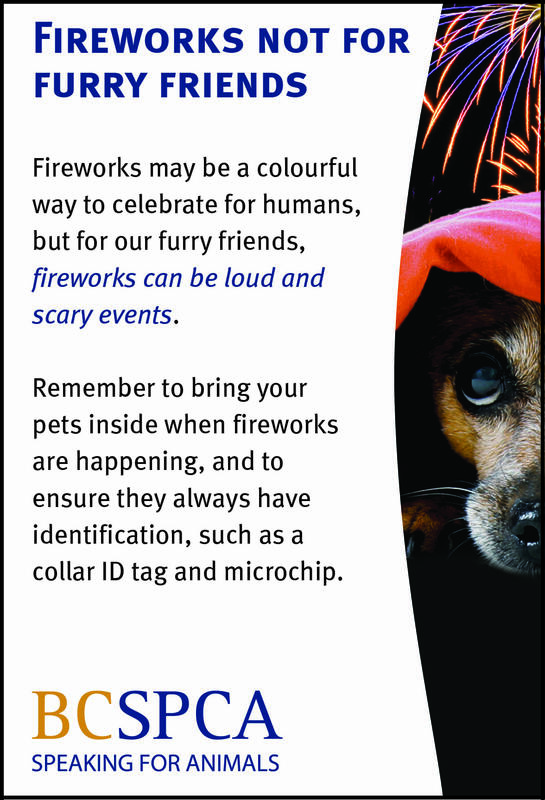 as well as animal-related subjects ranging from pet care and safety, animal cruelty and pet behaviour to exotic animals, wildlife and farm animals. 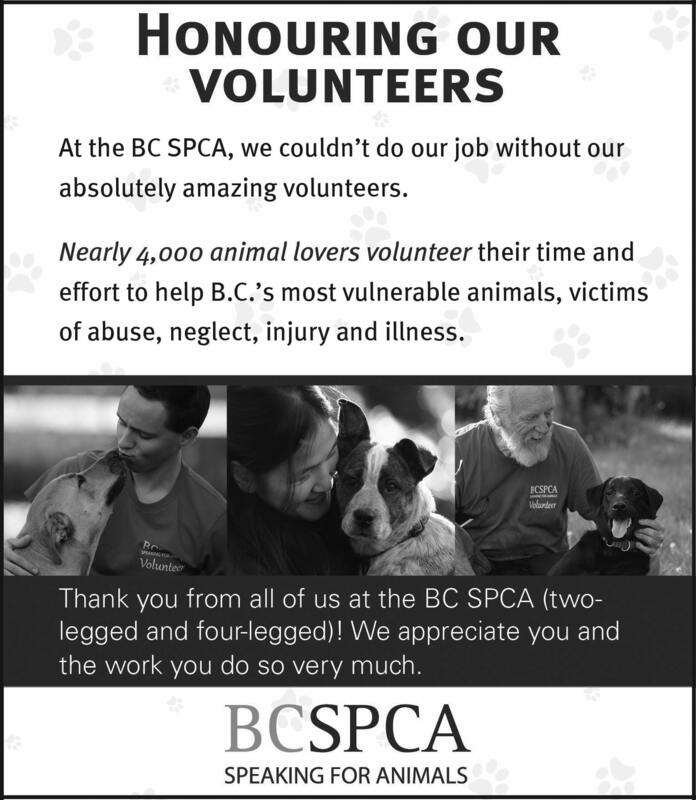 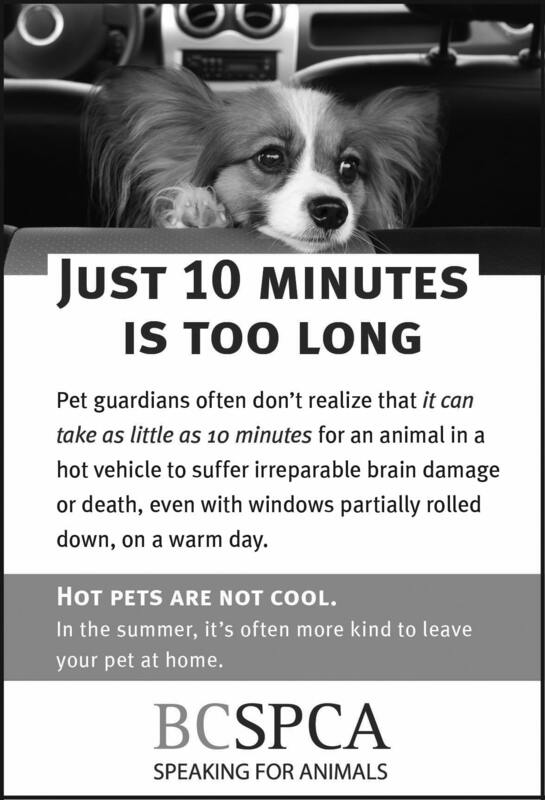 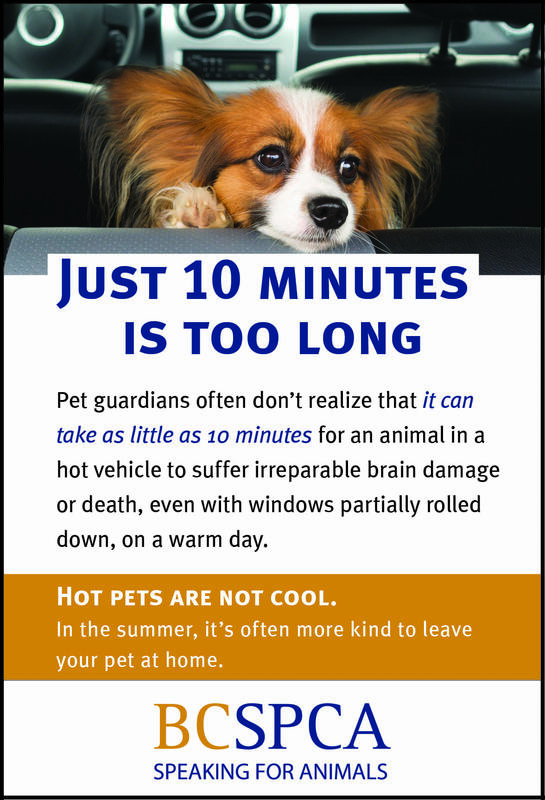 Media contact: Lorie Chortyk, general manager, community relations, BC SPCA, lchortyk@spca.bc.ca, 604.647.1316 (office), 604.830.7179 (cell). 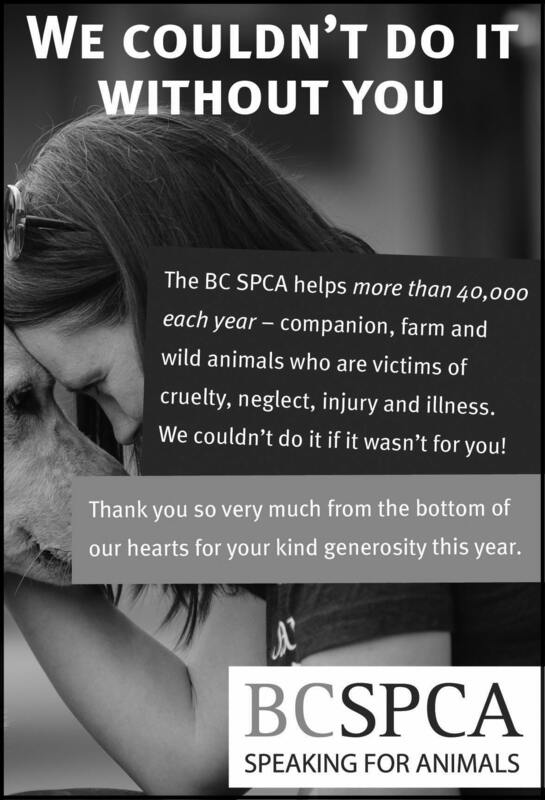 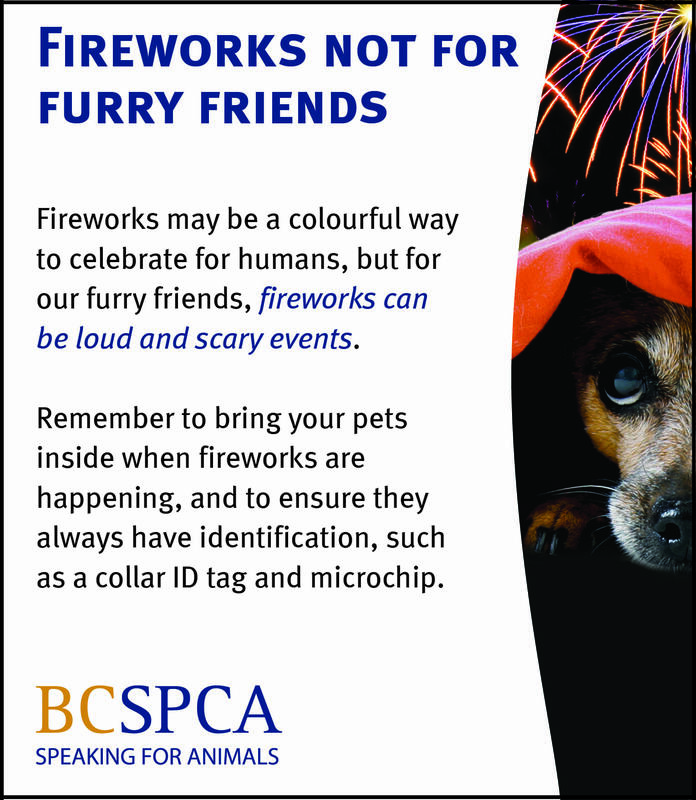 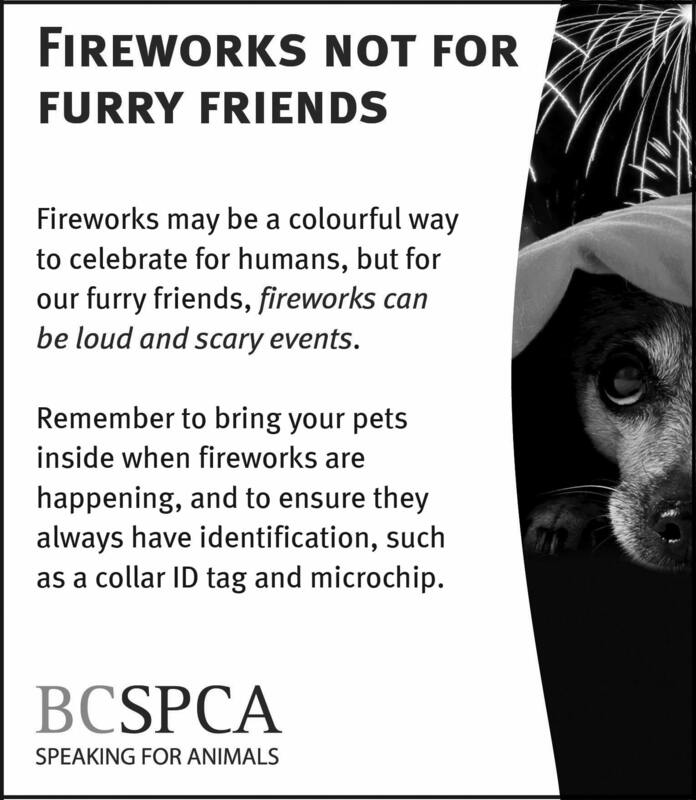 The British Columbia Society for the Prevention of Cruelty to Animals (BC SPCA) is a registered, non-profit, animal welfare charity. 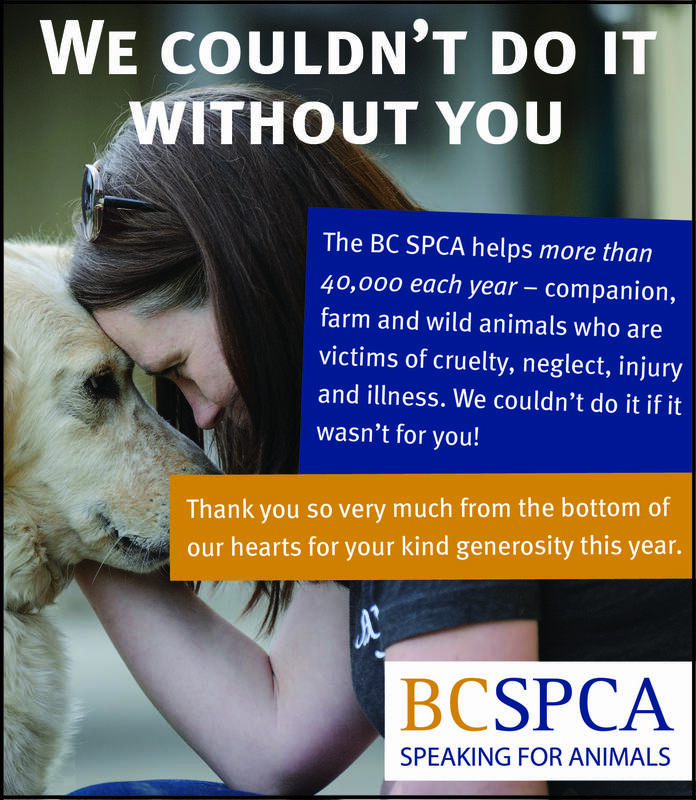 Our mission is to protect and enhance the quality of life for domestic, farm and wild animals in British Columbia. 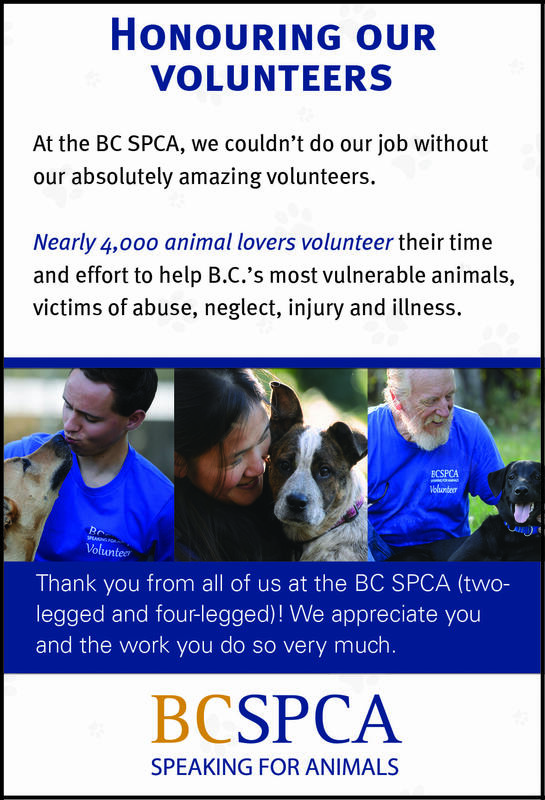 Learn more about our programs and services, our mission, vision and charter and our history.